Create, enjoy and sustain a successful partnership. Understand your relationship needs and learn techniques that can make you happier and more fulfilled by drawing on a wide range of expert insights. Psychology of Relationships will help you achieve new and healthier ways of relating, by explaining how to eliminate negative behaviour and manage conflict and change, banishing the fear factor. 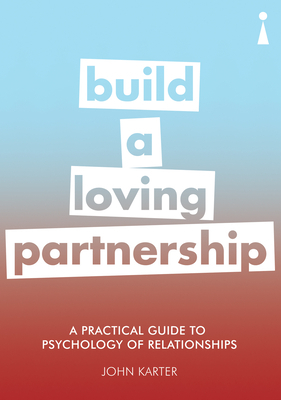 Filled with straightforward, practical advice, case studies and examples, this Practical Guide will help you understand your relationship and make it more loving and mutually supportive, as well ensuring you are better equipped for entering into new relationships. John Karter is an integrative psychotherapist registered with the UK Council for Psychotherapy, and a former tutor at Regent's College School of Psychotherapy and Counselling Psychology, and Richmond upon Thames College.